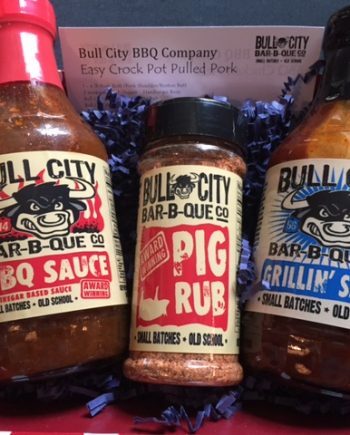 Eveything you need for the ultimate BBQ Throwdown! 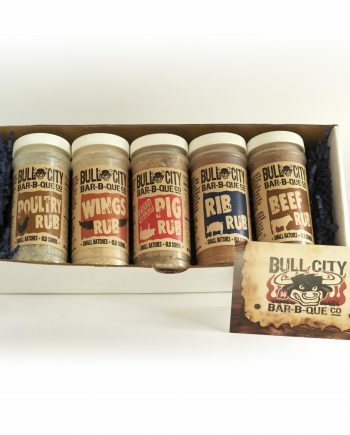 2 Vinegar based BBQ Sauces, 1 Grillin’ Sauce, and all of our rubs – Pig, Beef, Rib, Poultry, and Wing. 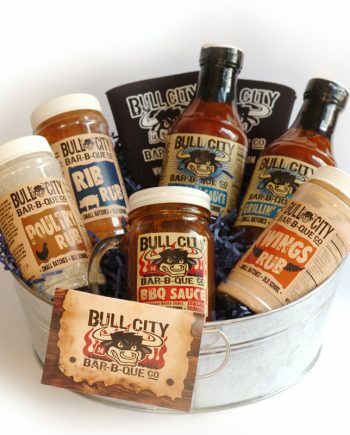 This package comes with recipe cards and a personalized gift card. All in a cool “old-school” galvanized tin – wrapped up and ready to roll! 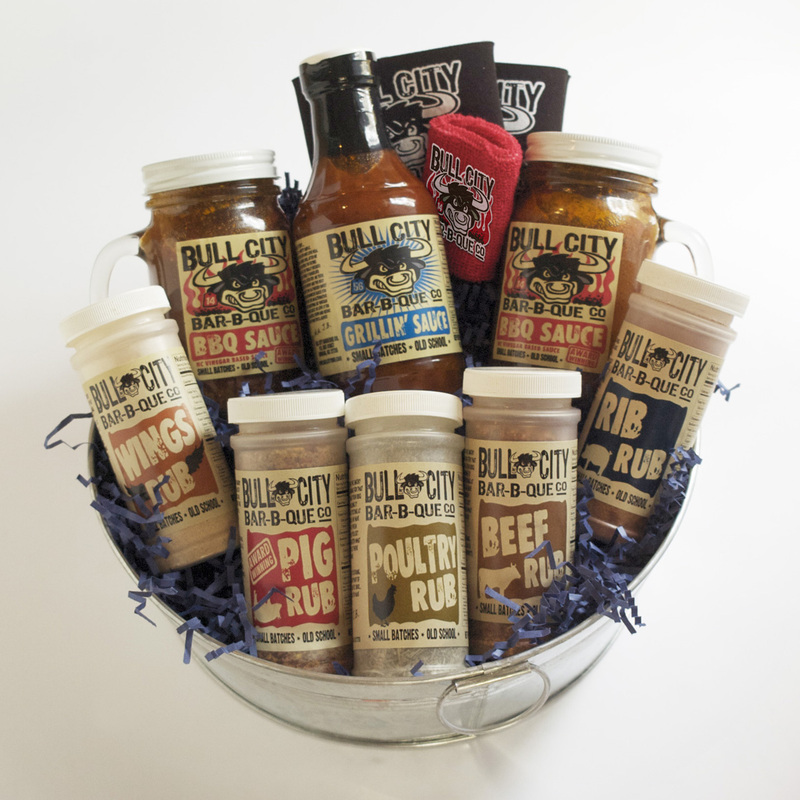 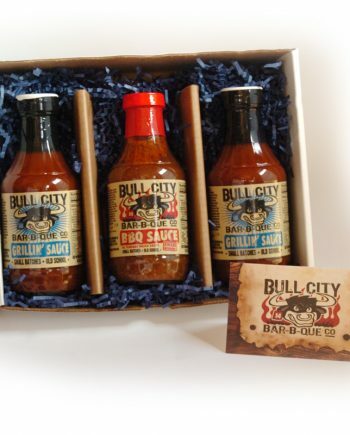 Great gift for the ultimate BBQ’er in your life.